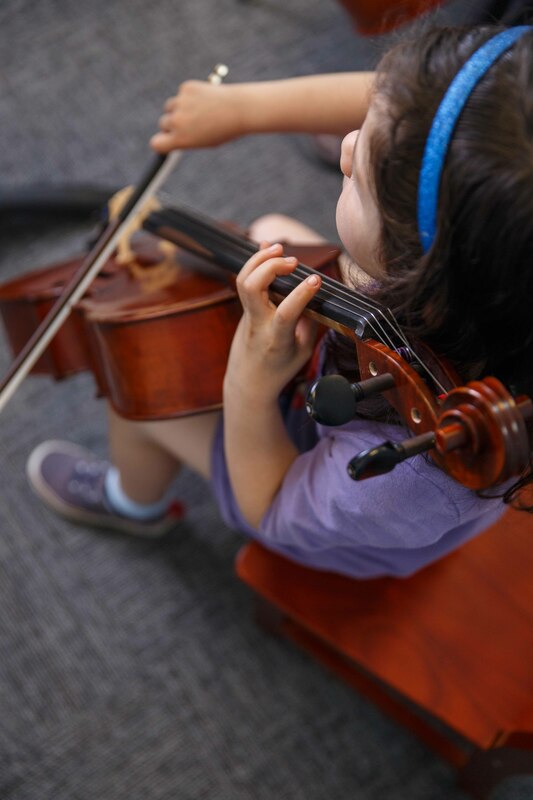 When you give to Settlement Music School, you make it possible for people of all ages, backgrounds, and abilities to transform their lives through studying the arts. 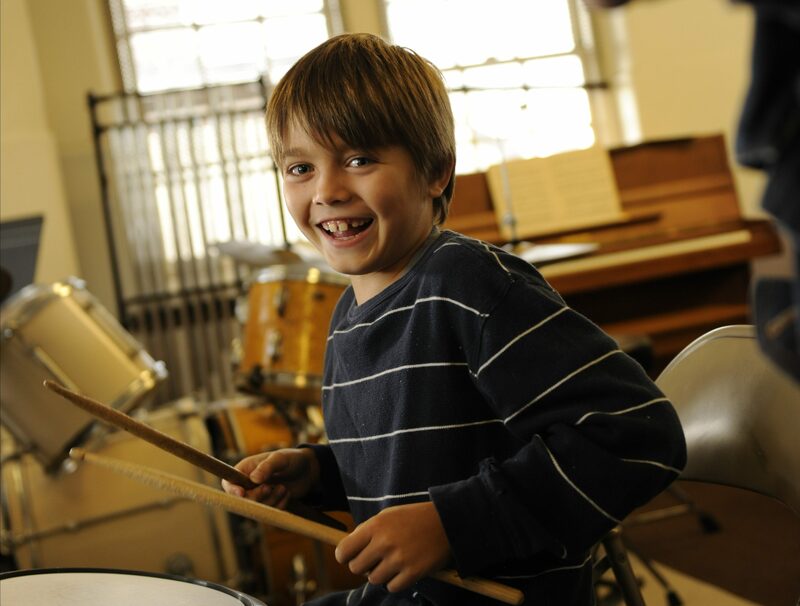 Your gift to Settlement helps young children gain school-readiness skills and build a foundation in music. You support children in underserved public schools who want more music than is available to them in the school day setting. You create opportunities for talented students to explore what is necessary to develop careers as professional musicians. You make it possible for people with special needs to access the healing potential of music to build non-musical skills. And you inspire adults of all ages to pursue their passion, begin a new hobby, and expand their creativity. Your gift is a gift of music. Settlement Music School’s Founders Society recognizes and celebrates generous donors who make significant gifts to the Annual Fund. 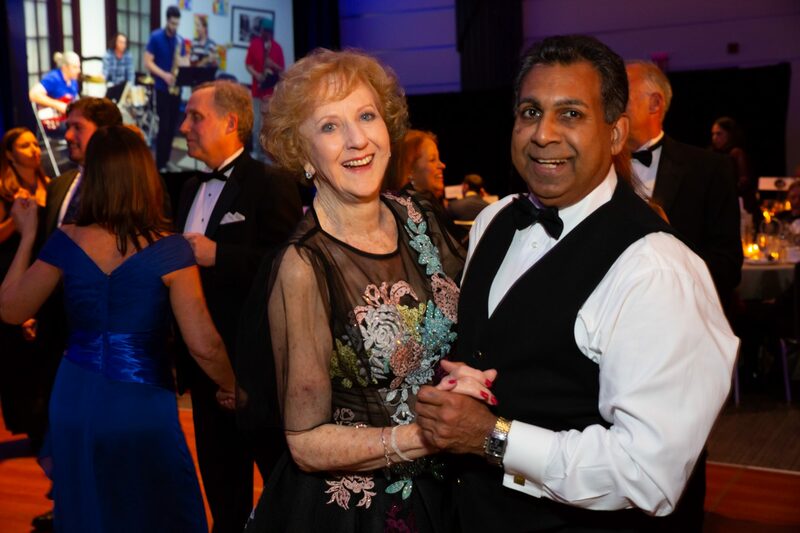 Named in honor of the extraordinary vision of our founders, Jeanette Selig Frank and Blanche Wolf Kohn, the generosity of our Founders Society members mirrors the School’s tradition of service, vision, dedication, commitment, and enthusiasm. Your gift may be made in honor or in memory of a specific person or Settlement Music School program. Your tribute can be made online, via phone, or mail. Please provide the name and address of the tribute recipient so that we can provide notification of the honor. The recipient will be acknowledged on our annual donor rolls. A minimum gift of $25 is suggested for each tribute recipient. Does your employer match charitable donations? Your gift may be doubled or more if you work for a company with a matching gift program. (Spouse and retiree gifts may also be matched.) Contact your human resources or corporate giving department to learn about your company’s matching gift policy. If you give $100, and your employer matches 1:1, that is $200 for Settlement, and you get acknowledged as a $200 donor in our donor rolls! Stock gifts allow you to take advantage of tax savings, and are an easy and convenient way to support Settlement Music School. Stock gifts are tax deductible to the full extent provided by law. Electronic transfer of stock shares is the most secure and efficient delivery process and provides internal control as well as cost savings. Please be sure to notify Amelia Schmertz, Chief Advancement Officer (215-320-2682 or email) of the name and address of the donor, the name and number of the securities transferred, and the purpose for which the gift is being made (for audit and acknowledgement purposes). Donors who participate in employee contribution programs through the United Way may direct a personal contribution to Settlement Music School. To direct your United Way contribution to Settlement, please designate Settlement Music School (agency number 00109) at the time you make your United Way pledge, specify the dollar amount you wish to give, and include Settlement’s address: PO Box 63966, Philadelphia, PA 19147. For further information please visit the United Way’s website. Federal workers can contribute to Settlement Music School through the Combined Federal Campaign charity, which allows federal workers to donate through their particular federal office to charities of their choice. Settlement’s CFC number is 62560. Settlement is always grateful to receive in-kind donations of instruments or music. Please contact Regina Haigh, Donor Relations and Data Coordinator, at regina.haigh@settlementmusic.org or 215-320-2684 to learn more. If you would like to donate a piano, please fill out the form below and a member of our staff will be in touch soon.